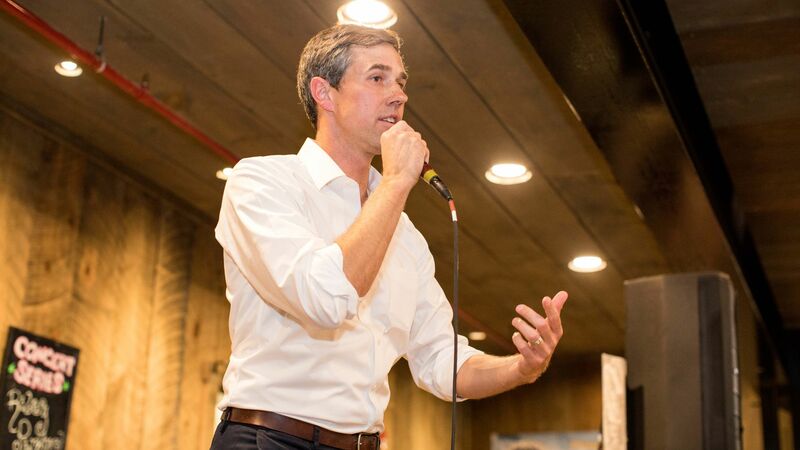 Former Texas congressman and Democratic presidential candidate Beto O’Rourke has hired former Obama top aide Jennifer O’Malley Dillon to serve as his campaign manager, CNN reports. "I’m so excited to join the [O'Rourke] team and get to work building a campaign that will lift people up and unite them to meet our challenges. .... I firmly believe primaries make our party stronger. Hardest part is having friends I admire deeply on all sides, working for the many *great* candidates in this race. But I’m absolutely confident we’ll all be back together in time, united in our most important goal for 2020." Details: Per the New York Times, O’Malley Dillon is a data expert who served on former President Obama’s 2012 re-election team as deputy campaign manager.